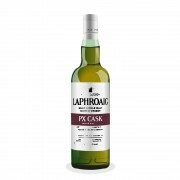 Laphroaig PX Cask replaced Triplewood in the travel retail but it's been matured in three different casks too. 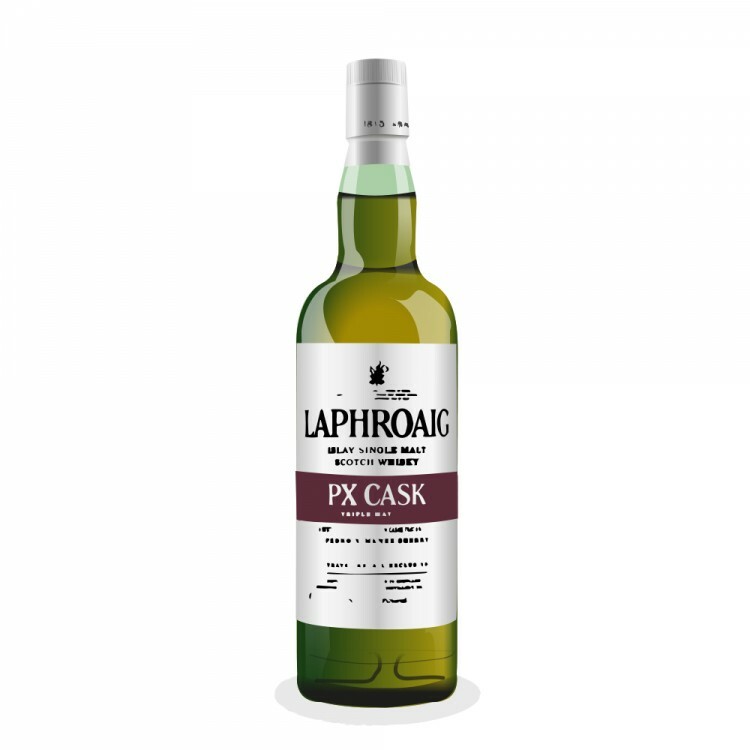 The difference is that Laphroaig PX Cask spends the last 12 months in ex-Pedro Ximenez sherry casks. The exception does show in the palate as figured. I can imagine this being like a Triplewood with an twist. Nose: Peat and harsh, salty sea air, like a breeze going through your nostrals. Sherry sweetness combined with dry fruits. Taste: Salt and peat mixed with mild smoke. Thick and jammy. Finish: Nice sherry finish with oaky dryness and peat. Finish is a bit too delicate but then again, because of the sherry, I guess it's better to be more delicate than aggressive. Balance: Peat and sherry mixed in a dry package. Good stuff but not great. Thanks for a good review. I agree with the synopsis, and I connect with that nostril feeling. I think my bottle must have more smoke (compared to both your and Pierre_W's reviews)-- and a more aggressive finish! For how long has your bottle been open? Thanks! This was from a friends bottle but I guess it was opened 3-6 months before I got the chance to taste it.